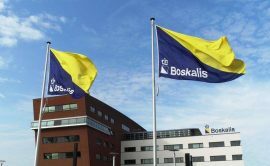 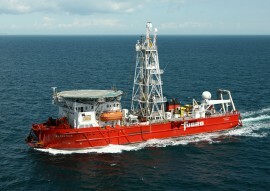 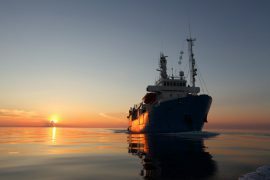 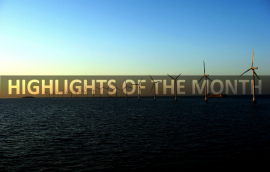 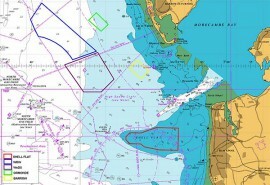 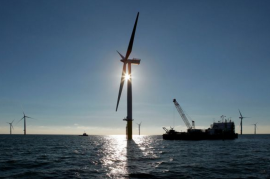 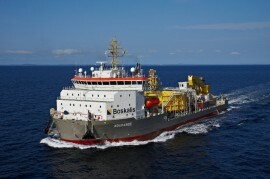 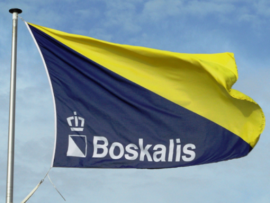 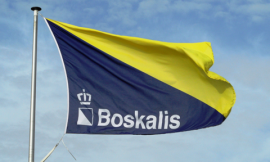 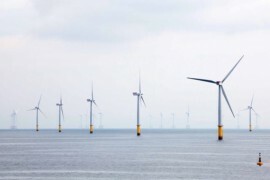 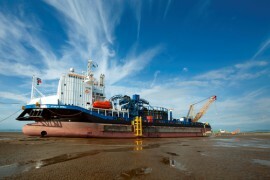 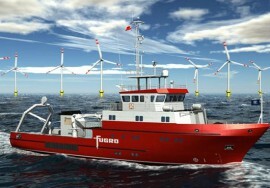 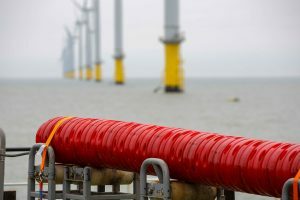 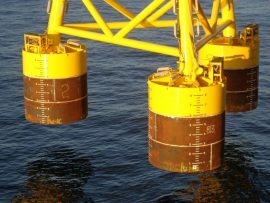 Search results for: Royal Boskalis Westminster N.V.
Royal Boskalis Westminster N.V. (Boskalis) has contracted SPT Offshore to install suction pile foundations on DONG Energy’s 1.2GW Hornsea Project One wind farm off UK. 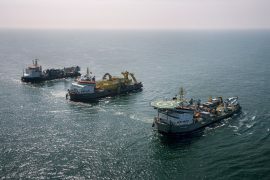 Lamprell Energy Ltd. has awarded Dockwise, a wholly-owned subsidiary of Royal Boskalis Westminster N.V., with a contract to transport jacket foundations for the 714MW East Anglia ONE offshore wind farm from the United Arab Emirates to the Netherlands. 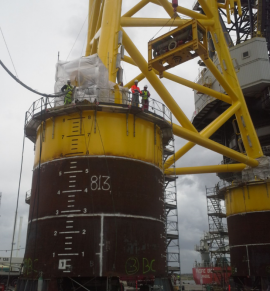 Royal Boskalis Westminster N.V. (Boskalis) has once again contracted SPT Offshore, this time for the detailed design and installation suction pile foundations for Vattenfall’s 92.4MW Aberdeen offshore wind farm.